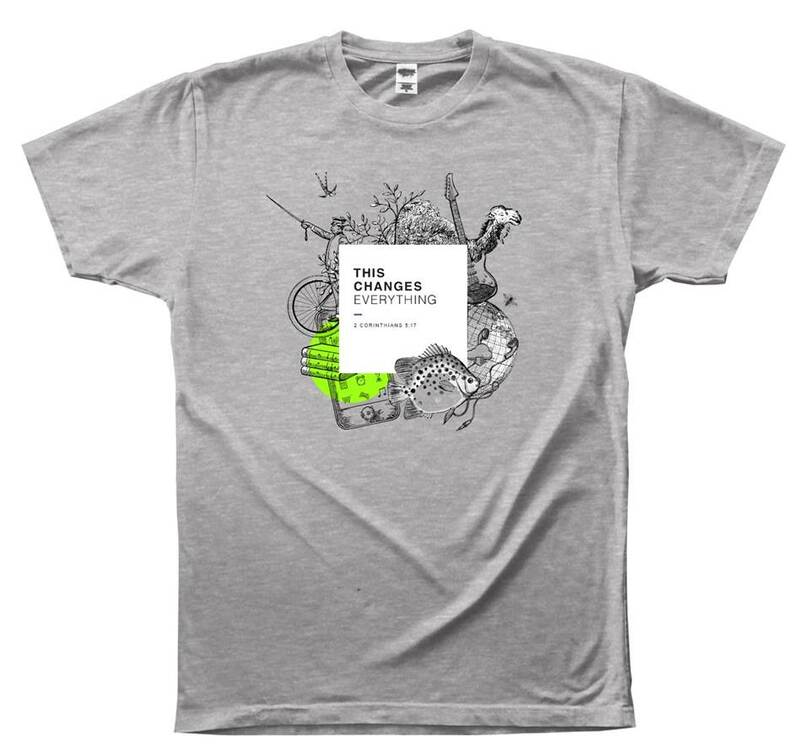 Dnow – This Changes Everything! Dnow is the event that you look forward to every year. Well, this year it’s on steroids! 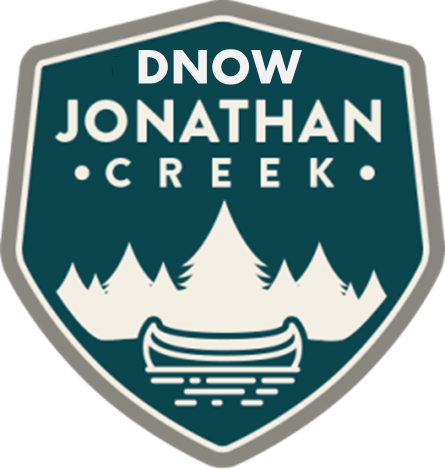 Don’t miss the biggest and best Dnow in the history of Lone Oak FBC. Our camp pastor for the week will be SoJo (Joseph Sojourner). You may remember him from BigStuf! 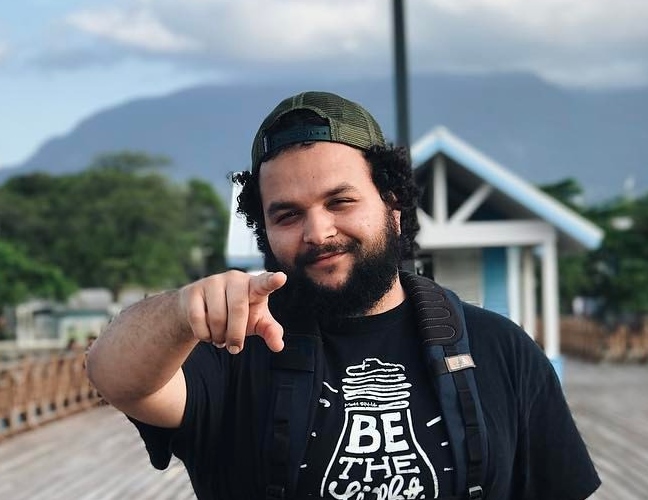 SoJo is a communicator, writer, and hip-hop recording artist. He is passionate about engaging the next generation of leaders in the church and throughout culture. 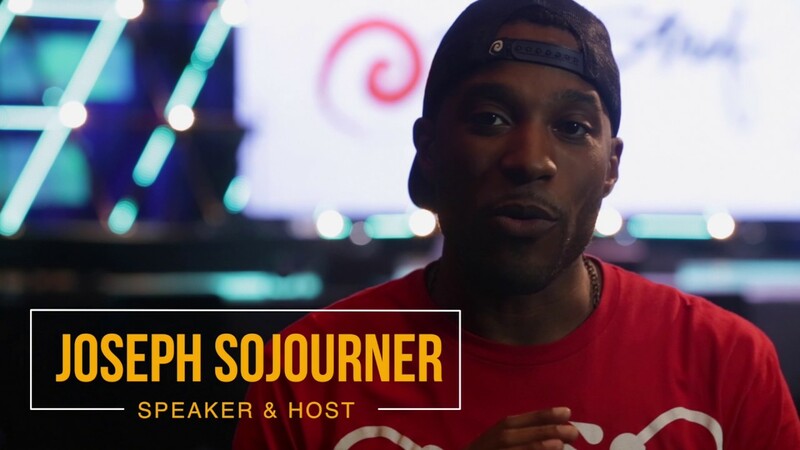 Sojourner serves as the creative director and a communicator for BigStuf camps, the emcee of Catalyst Conferences, a keynote speaker for Orange, Growing Leaders, and Youth Pastor Summit, while continuing to communicate throughout the globe for churches and large events. Music will be led by Nick Carter. Nick led worship for us this year at Breakaway. We loved him so much we decided to have him back. Nick serves at the Worship and Mission Pastor at Mercy Hill Church in Yulee, FL. Nick is a graduate of the Baptist College of Florida where he met his wife Natalie. Natalie & Nick have one son named Ezra. New this year: OPEN RECREATION! That means from 1pm – 5pm, you can climb on the Aerial Adventure Park, zip down the Zip-Lines, of shoot your friends while playing Bazooka Ball or Laser Tag. All the other open recreation options will be available as well, basketball, gaga-ball, volleyball, and Frisbee golf. Recreation just got a whole lot more fun and exciting! Session 1: Sin separates us from God. Session 2: Forgiveness is available through Jesus. Session 3: Our Christian life is not about being a slave, but about being a child of God. Session 4: The celebration for each sinner-turned-child is a part of the story God is telling in our lives. Posted in Amplify, Events, Resonate and tagged disciple now, disciplenow, dnow, jcreek, Retreat, spring retreat on September 26, 2017 by Patrick Greer.